G&M Whytes Coffee & Cake Bar is a unique fresh coffee-to-go unit. 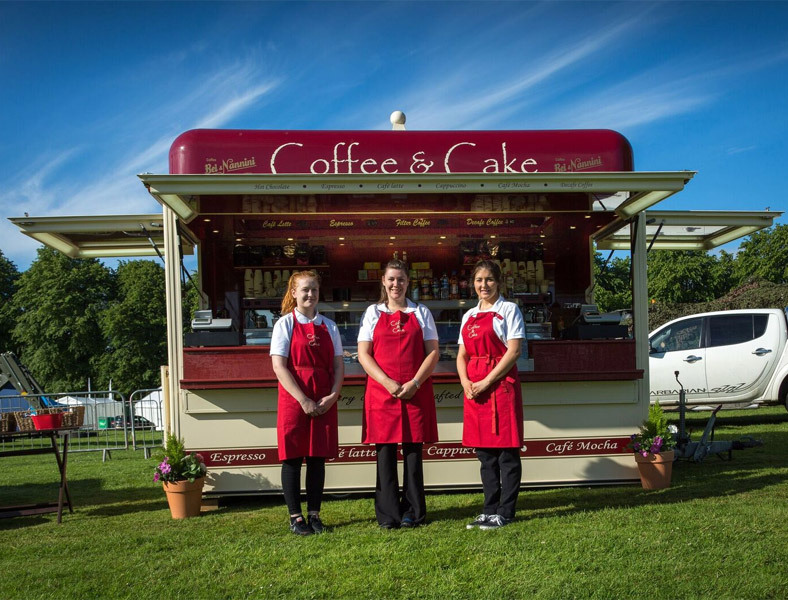 The Coffee & Cake Bar has become a staple feature of events throughout Scotland and is supported by a team of dedicated baristas, qualified to handle large volumes of customers in a friendly and efficient fashion. 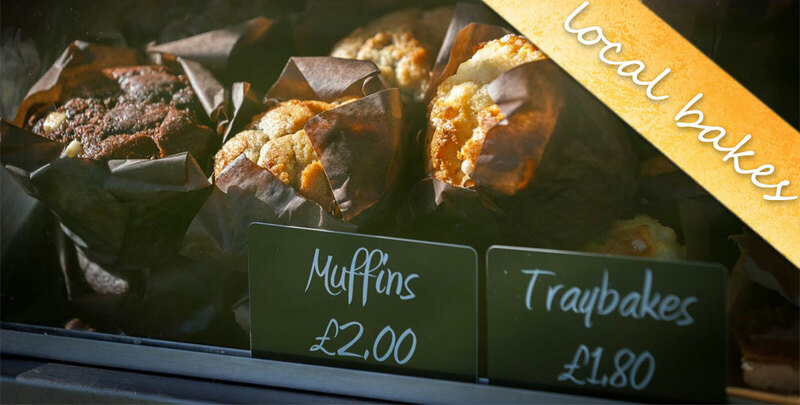 The cake and coffee van also features a handpicked selection of coffees from gourmet coffee specialists like Piacetto, an authentic Italian coffee shortlisted for the 2015 Product Excellent Awards. G&Ms attractive customised pods can be dispatched to your site and set-up within hours. Over the years our friendly and attractive bars have built up a superb reputation for quality and service and bring a unique presence to events. And they are also friendly on the environment too. In association with Rainforest Alliance environmental group, Piacetto Coffees contain beans grown in farms certified by the Rainforest Alliance. G&M Whyte are as committed now as ever to the principles of Fairtrade: better prices for workers, and better working conditions. Its a better experience all round. Our customised pods serve a delicious range of gourmet Italian and Fairtrade coffees including: Cappuccino, Latte, Americano, Chocolate, Espresso, Mocaccino & thick, hot Hot Chocolate - available throughout the UK.